Really there are so many builders who provide benefits where in return of it investors and home buyers are really satisfied (Central Park Cerise Suites). Central Park Cerise suites can be described as the India’s first global township. This project is spread over 40 acres of Central Park Flower Valley Township, with the finest and expansive surrounding greens. This residential complex is designed to give residents a peaceful and serene life. Central Park Cerise Suites are located in the Central Park Flower Valley (Central Park3) which gives the users the best in luxurious, comfort, and unique life. The global township is lined with over 9000 green trees and also with different verities of flower. Cerise Suites has beautiful 2 BHK low rise floors with different sizes like 1210 sq. ft. to 1255 sq. ft. which are very well-planned to give proper ventilation and wide balconies for maximum sunlight. The Aravalli Hills will help the residential people to enjoy freshness with a level of perfection that they will cherish forever. 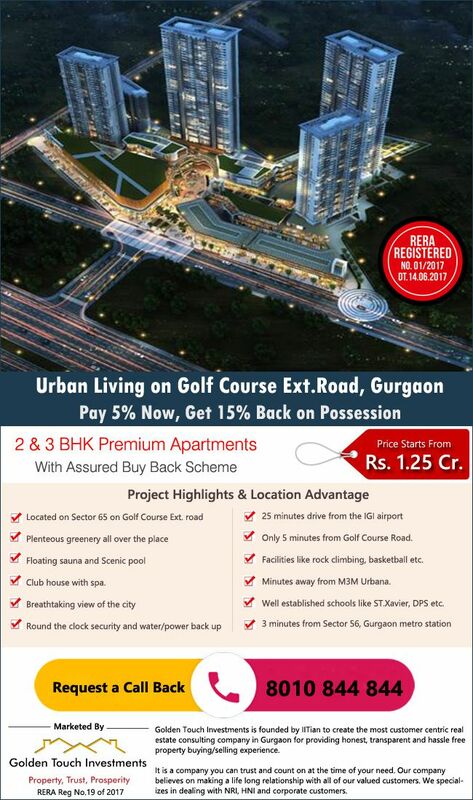 Gurgaon is city Dreams, people come here for fulfilling their dreams as it has lot of job opportunities. 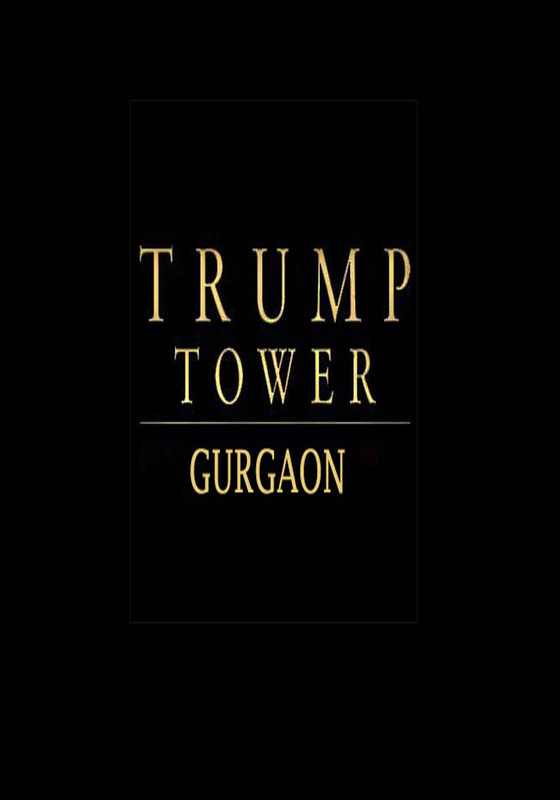 Further the improving infrastructure , fast connectivity , new world class projects and high rental and capital values have been indicating healthy growth in the new developing sectors of Gurgoan , these new sectors include the South of Gurgaon, Dwarka expressway . Since Gurgaon is city of immigrants so people have small families here mostly, so they prefer compact living of 2BHK in order to save money. As investment one should go for 2 BHK as it’s easy to rent it off as it’s in high demand and you can get buyers also easily. It easy to maintain 2BHK as compared to higher sizes. The new generation has lot of aspirations so they prefer compact size with modern facilities. It’s advisable to invest in 2BHK of good builder like Central park, DLF, Godrej etc as they leave no stone unturned to provide all the modern facilities that include gymnasium, Club House, World class academies.